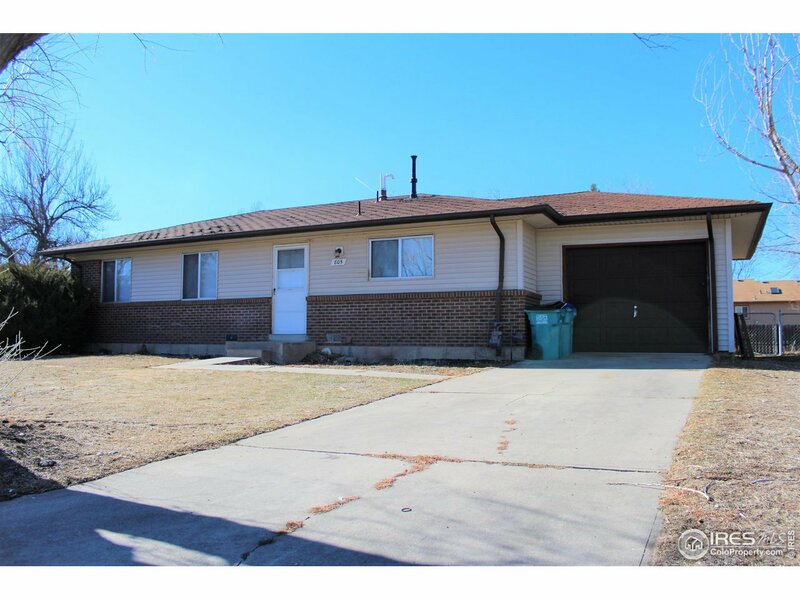 Ranch-style single family home or investment property for sale. Located just minutes from Colorado State University and Old Town Fort Collins. Equipped with single car garage, ample street parking, and sliding glass door to west facing fenced in back yard.